Dr David Gibson is a biochemist with over 15 years of experience in arthritis clinical research. 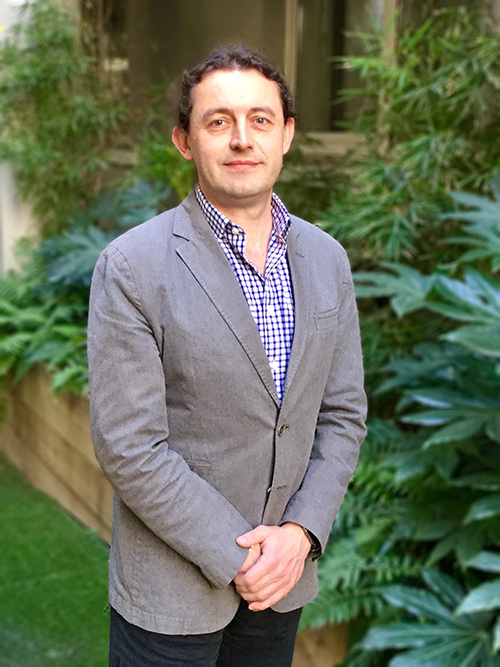 He is passionate about finding new ways to treat and monitor adult and childhood forms of arthritis, so that pain and long term disability can be reduced. Dr Gibson has over 50 internationally recognised publications, including patents and book chapters and has held research posts in both the USA and UK. He was awarded a prestigious fellowship in 2010 by Arthritis Research UK to perform diagnostics research in the University of Colorado, Denver, USA. He holds a PhD from Queen’s University Belfast, awarded in 2001 for work on drugs to reduce spread of brain cancers. In his role as Chief Scientific Officer he oversees the translation of lab based research, via rigorous clinical trials, to novel treatments for a wide range of chronic conditions. His personal research focus with GreenLight Medicines is to identify phytocannabinoids which reduce pain and inflammatory signalling most effectively, in collaboration with Ulster University. James achieved his PhD in Biochemistry in the Department of Ophthalmology, Queens University Belfast. After a year of researching Alzheimer’s Diseases as a Post-Doc in Neuroscience, Trinity College Dublin), James left the academic world and moved into pharmaceutical sales. After gaining sales experience he then went on to form his own generic drug company in Ireland called Éireceutica Ltd. Here he learned many skills and attributes which he has carried forth into his latest brain-child, GreenLight Medicines. As a scientist and a pharma expert James had the perfect skill set to build GreenLight’s world-beating research network and also to identify which products should be developed and which markets they should be developed for. Dr Le Roy Dowey has joined GreenLight from Ulster University, where he worked with academics, clinicians, local councils, funding agencies, and companies ranging from entrepreneurs and SMEs to multinationals, to deliver Innovation Vouchers and Commercial Contract Research, including nutritional and clinical trials. Le Roy obtained a BSc (Hons) in Biochemistry from Queen’s University, Belfast and a PhD in Nutritional Biochemistry at Ulster University (2002). After a period of post-doctoral research, he became Quality Assurance Officer for Ulster’s Biomedical Sciences Research Institute (BMSRI). 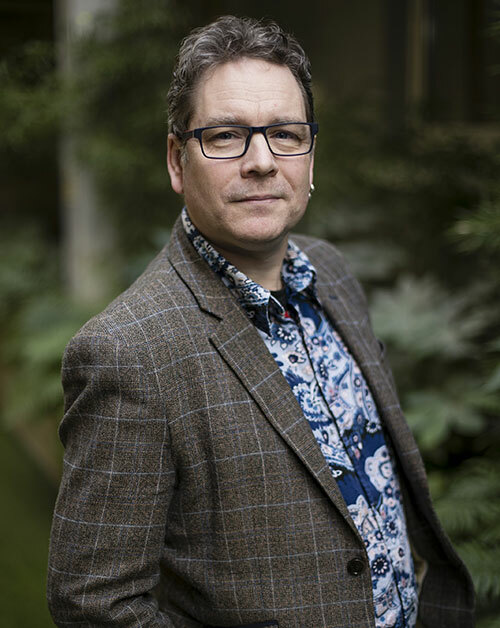 Le Roy set up the BMSRI Core Facility Units to support academic and commercial research, and since 2012 he has worked with colleagues to bring over £17.5m of research and innovation funding into the University and NI. In 2015 he was appointed Commercial Manager at C-TRIC (Clinical Translational Research Innovation Centre) where he worked closely with the Western Health and Social Care Trust, Ulster University, Derry City & Strabane District Council, North West Regional College, lnvestNI and local companies, to develop economic growth and supply bio-businesses with support and advice. Le Roy returned to Ulster as BMSRI’s Business Development Manager, managing the Core Facility Units and an expert team of Scientific Assistants/Officers. Le Roy joined the GreenLight Team in June 2018 as Director of Corporate Development, and is now Chief Operating Officer. Prof. Mike Barnes is a neurologist and rehabilitation physician and Hon. Professor of Neurorehabilitation. He has been working in the Medical Cannabis field for over 15 years. 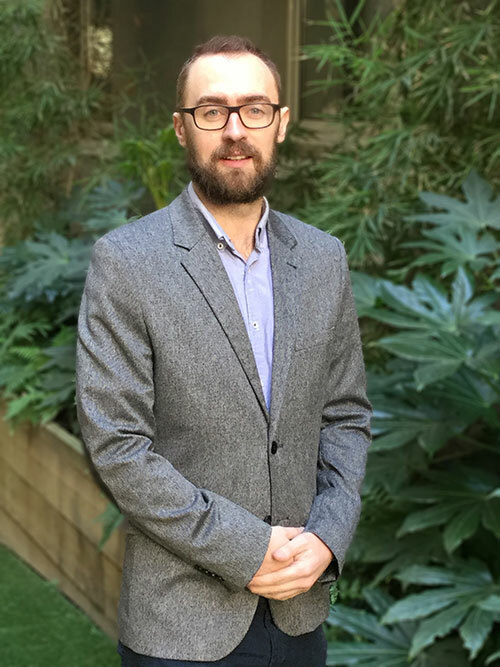 He wrote the review on medical cannabis for the All Party Parliamentary Group on Drug Policy in 2016 and since then has been active in the UK and other campaigns for legalisation of medical cannabis. He obtained the first UK license for medicinal cannabis for the little boy with epilepsy- Alfie Dingley. He is Chief Medical Officer of Sol Global. 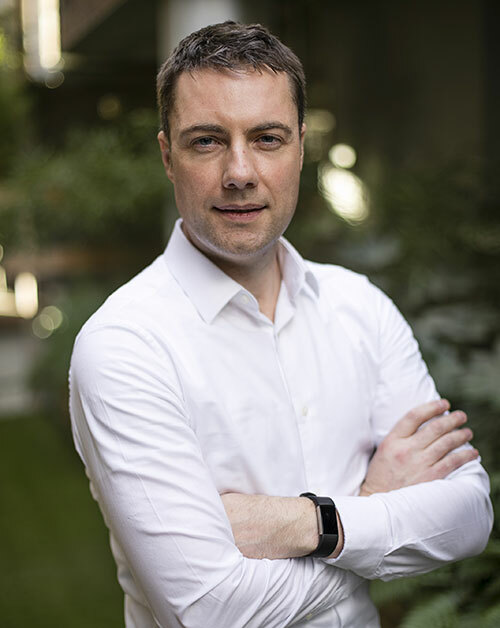 Dr. Declan Daly is a medicinal biochemist, he obtained his PhD in 2014 from Dublin City University in the area of neurodegenerative diseases collaborating with the international centre for neurotherapeutics. His published research has focused on characterising neuronal channels prevalent in demyelinated nerves in multiple sclerosis. He also has a first class Bachelors’ of science degree in chemical and pharmaceutical science from Dublin City University. He is extremely passionate about investigating avenues that chronic conditions can be treated by holistic and natural methods. He has a strong interest in epigenetic factors that influence mental health conditions such as anxiety and depression. Dr. Daly is dedicated to the pursuit of human longevity and bringing the latest research on nutrition and disease prevention to the population. Prof. Cotter, graduated with a B.Sc. in Biochemistry from University College Cork before completing a Ph.D. at the University of Oxford where he was a Pirie-Reid Scholar. 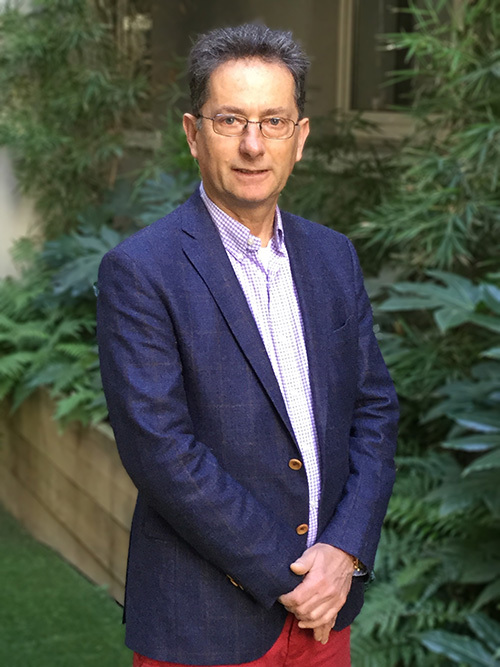 Following positions in the USA (Post-Doctoral & subsequently Fullbright visiting Professor) and Ireland, he has been Professor of Biochemistry at Cork since 1995. Prof. Cotter was the first recipient of the Gold Medal presented by The Irish Research Scientists Association in 1996. He was also awarded the Boyle Medal (Ireland’s highest scientific honour) for his work in 1999, Royal Irish Academy Medal for Biochemistry in 2002 and was elected to membership of the Royal Irish Academy in 2005. Prof. Cotter is also co-founder of two start-up biotechnology companies. One of which was London (AIM) listed and the second bought outright by a US multinational in 2018. He was a founding board member of Science Foundation Ireland (Irelands largest science funding body), and served on the board of The Health Research Board of Ireland. He is also a past member of the SAB of The Tyndall National Institute and several small companies. He is currently on the SAB of The Institute de la Vision Paris, one of the world’s top research centres for vision research. He has extensive experience at reviewing research applications, both academic and industry at an international level. Prof Cotter research interests cover cell signalling and therapeutic strategies in oncology and degenerative conditions of the retina. He is the author of 250 publications and the editor of several books. 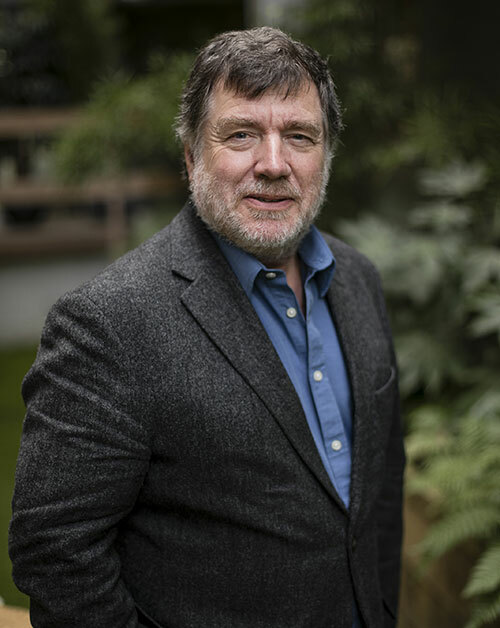 Professor Keith Murphy is Professor of Neuropharmacology at University College Dublin (UCD). He has served as Head of Pharmacology and Head of School of Biomolecular and Biomedical Science at UCD. 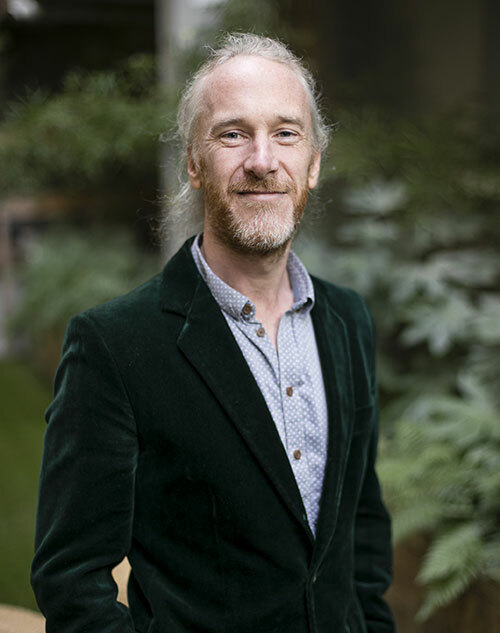 Keith is Principal Investigator of the UCD Neurotherapeutics Research Group which focuses on harnessing synaptic plasticity to develop novel treatments for neuropsychiatric and neurodegenerative diseases including drug addiction, schizophrenia and multiple sclerosis. Professor Murphy has over 240 international publications, most recently in models of dependence, addiction and demyelination. He was awarded the Rafaelsen Scholarship, CINP Young Investigator award, 25th Congress of the Collegium Internationale Neuro-psychopharmacologicum, Chicago. Professor Gerry Wilson graduated in Medicine from Queen’s University Belfast in 1983 (https://people.ucd.ie/gerry.wilson/about) . He was awarded an ARC Clinical Fellowship for a PhD thesis which he undertook at the University of Sheffield and successfully completed in 1995. He was subsequently awarded an ARC Copeman Fellowship for research at Stanford University. 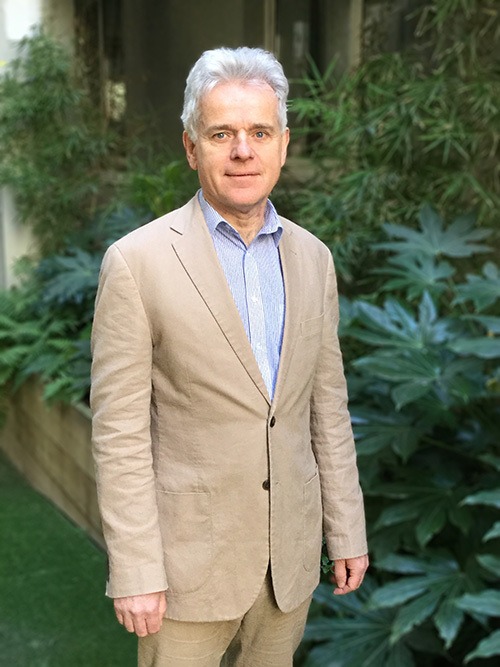 He was appointed Professor in Rheumatology and Honorary Consultant Rheumatologist at the University of Sheffield Medical School and Sheffield Teaching Hospitals NHS Foundation Trust where he was Head of the Sheffield EULAR Centre of Excellence for Rheumatology. Prof Wilson was appointed to the Arthritis Ireland/UCD Chair of Rheumatology in 2013. He is head of the UCD Centre for Arthritis Research (http://www.ucd.ie/car/). He has published over 200 articles within the field of rheumatology, most recently on genetic and epigenetic markers of disease susceptibility and drug response in rheumatoid arthritis.